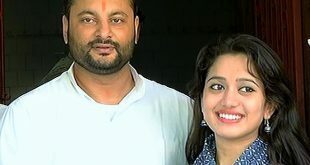 Bhubaneswar: Ollywood actor Arindam Roy tied the knot with Anupa Das, sister of Energy Minister Pranab Prakash Das, at a city hotel here on Sunday night. Arindam tied the nuptial knot with Anupa in a high-profile wedding ceremony at Hotel Swosti Premium here in presence of VIP friends and guests from film fraternity and political parties. 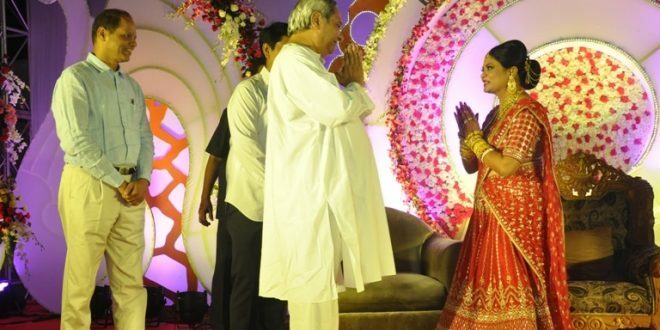 Many political heavyweights, including Chief Minister Naveen Patnaik, Chief Secretary AP Padhi, BJP State president Basant Panda and others attended the wedding. 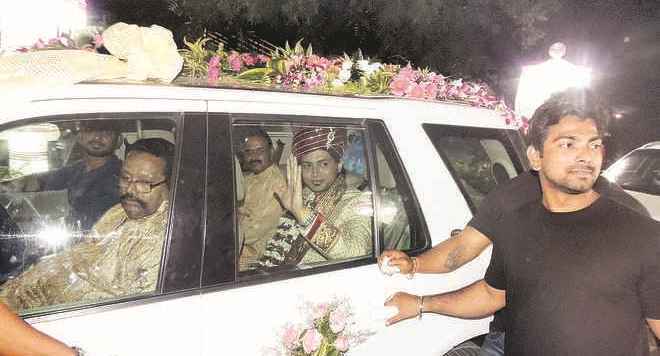 The Ollywood hero started his wedding journey from his hometown Cuttack to Sandy’s Tower in Bhubaneswar from where the groom’s rally started its procession with well known Ollywood celebrities like actor Sabyasachi, Shakti Baral, a few to name and arrived at Hotel Swosti Premium, the wedding place organized by bride’s family. The marriage was performed as per the Bengali rituals. 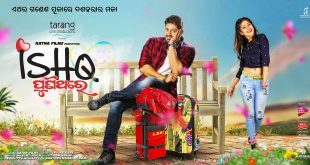 The reception will be held at OCA Club in Cuttack on December 7. 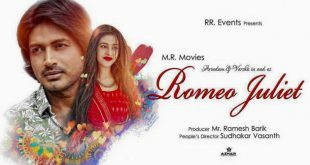 Born in a Bengali family in Cuttack, Arindam rose to fame after he entered into the Odia film industry.